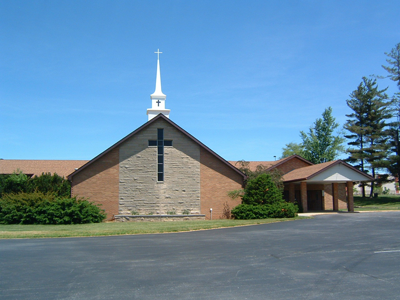 The mission of Victory Christian Academy is to glorify God through the evangelism and discipleship of students and the pursuit of excellence in education with Christ as our focus and the Bible as our foundation. 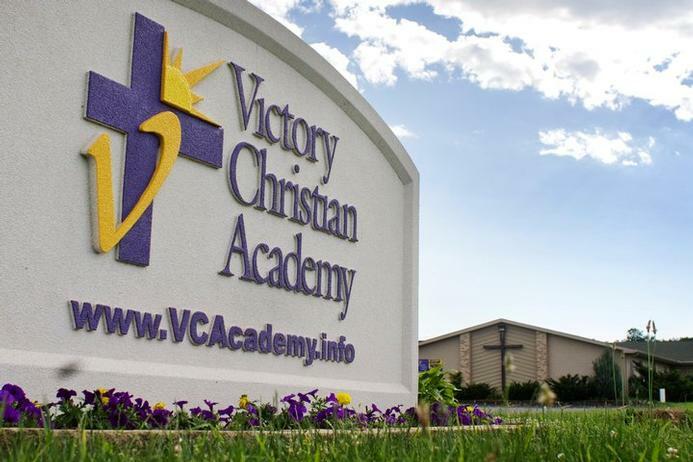 Victory Christian Academy (VCA) is a Christian school that uses Washington Church for grades pre-K through 3rd. VCA has a second location that has grades 4-12.